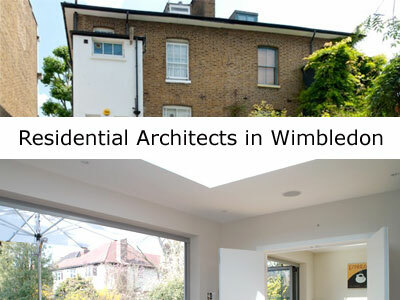 Award winning residential architects based in South-West London. Offers unique and tailored design for house design. extensions, loft conversion, new build, basements – all scales of residential work. Offers renovations, house extensions, new build projects, refurbishment, loft conversions etc. Chartered architectural and design practice based in Wimbledon, London. Specialises in both modern and period residential architecture and interior design. Residential and commercial architectural design practice based in Wimbledon, London.